Star Trek fans, here’s your chance to complete your movies and TV series collection thanks to this wonderful sale on Prime Day 2018. Being a Star Trek fan myself, there’s no way this was going to slip under the radar. For a limited time only, you can grab complete seasons and movies at a fairly discounted price. But the only downside is that the newer movies aren’t included and Deep Space 9 is missing from the bunch. 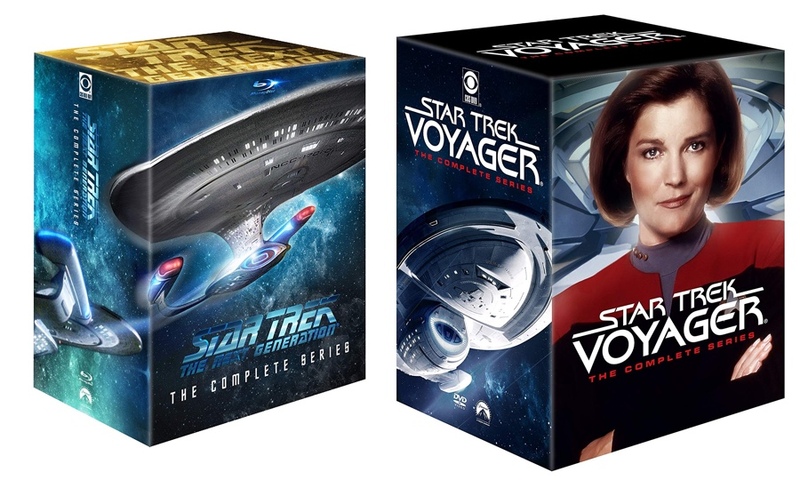 Still, you get the complete collection of the original series at a price of just $24.99, Star Trek: Enterprise for just $34.99, Voyager for $44.99, The Next Generation for $67.99 and more. Even the original animated series is thrown in here for good measure as well. But honestly, not including the Deep Space 9 spinoff here is a huge miss, in my opinion. It’s one of the best renditions of the Star Trek universe which should’ve been a part of the sale. Since it isn’t, our cry isn’t going to change this fact any time soon. Check out the links below to grab your copy of Star Trek and cherish it like anything! Note: Everything is either in Blu-ray or DVD.